The CS540 works with your desk phone only and comes with multiple wearing styles and is good for either over-the-head or over-the-ear users. 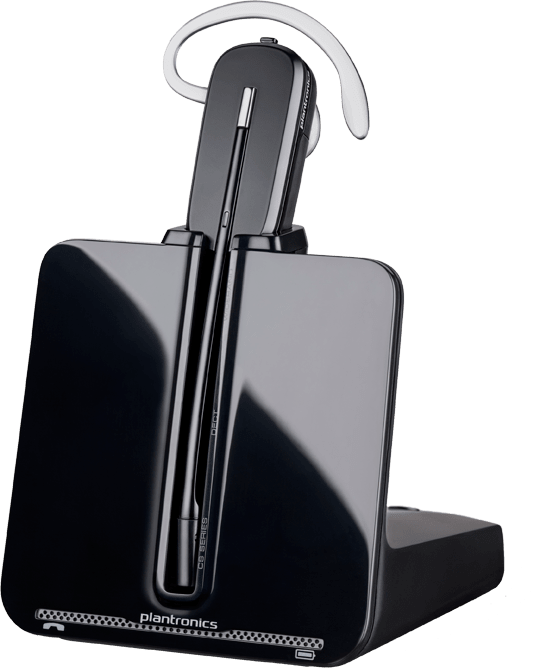 It's lightweight, stylish, and comfortable and it has soon established itself as one of our more popular wireless headsets just like the previous CS60 it replaced. Have a question about the Plantronics CS540 Wireless Headset?